Significant weight loss is increasingly common in our society. This may have been achieved through diet and exercise or assisted by bariatric surgical procedures such as stomach reduction. Unfortunately, in many people, weight loss leaves loose skin behind in some body ears. This may leave saggy folds and drooping, overhanging areas. 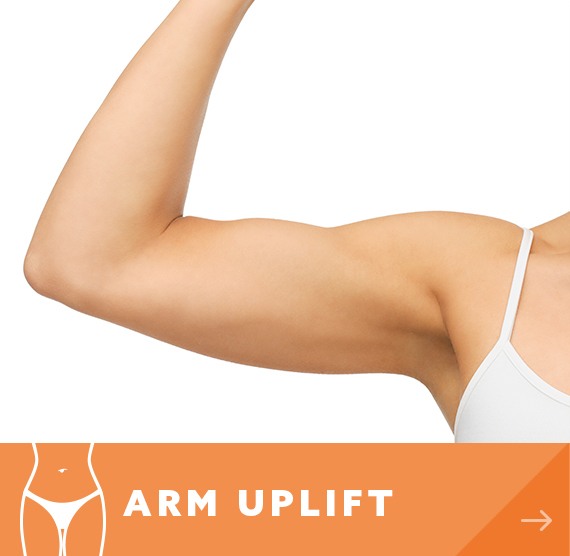 Fortunately, such loose skin can be removed and the remaining skin tightened using procedures such as abdominoplasty (tummy tuck), mastopexy (breast uplift), brachioplasty (arm reduction) or thigh reduction. 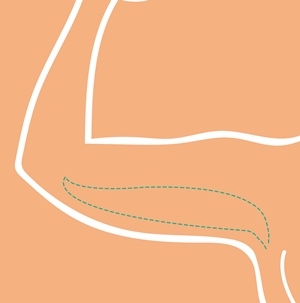 In addition to the standard skin tightening procedures such as thigh and arm reduction new procedures have been developed to address the unique requirements after significant weight loss. 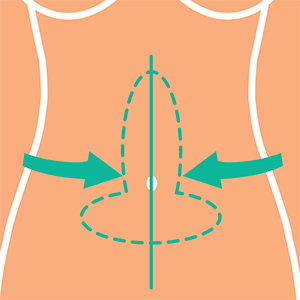 These include the belt lipectomy or body lift which removes a circumferential excess from around the waist, or the fleur de lys tummy tuck which removes a transverse and vertical section of tummy skin. Facial droop is also a possibility after weight loss and facelift procedures are sometimes required. 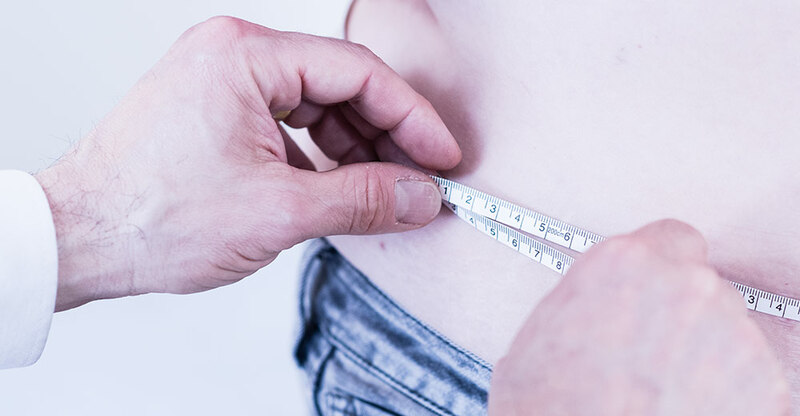 Minimising risk in body contouring procedures starts well before surgery with a careful assessment of your general health. Particular attention to nutritional status is critical, especially in patients who have had a bypass procedure. Blood tests are done to assess general health and nutrition. Multivitamins are routinely recommended but in some circumstances targeted nutritional supplements may be required. Skin reduction procedures do have a higher incidence of complications such as wound opening, delayed healing, bleeding and infection. Careful preoperative evaluation and risk reduction strategies are essential.